Full of interesting case psychology studies, this e-book or ebook is a wonderful introduction to the complex world of the human psyche. Expand your mind and learn about Psychology, Counselling and what makes people tick. 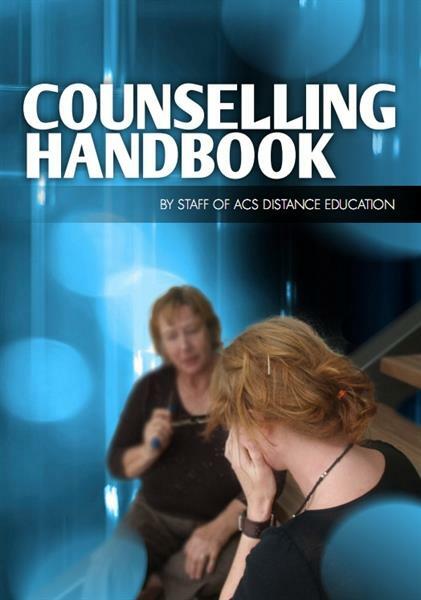 Counsellors use a wide range of counselling skills and techniques. These can also be used by other professionals within their daily role. Counselling skills fall into three main areas: attending skills, listening skills, and influencing skills. This ebook would be a great counselling handbook or textbook for students, also could be used for other professions.